Accurate time specialists, Galleon Systems, assess the implications of NIST’s new atomic clock. 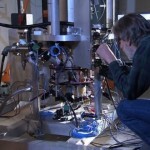 NIST (National Institute of Standards and Technology) has revealed a new atomic clock, claiming that it has the capability to maintain accurate time for the next 300 million years. NTP time server specialists, Galleon, answers what is NTP? Highlighting the benefits of NTP servers for businesses. 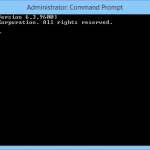 In simple terms NTP, or Network Time Protocol, is a system used to synchronise the time of day across computer networks. Originally developed by David L. Mills of the University of Delaware, NTP works by using a single time source, enabling it to synchronise time across all devices that are part of a network. Did you know? NTP was first implemented in 1985. However, some of its predecessors date back as far as 1979. 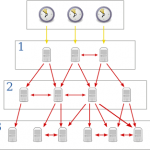 NTP Time Servers – Are They Affected By Daylight Savings Time? 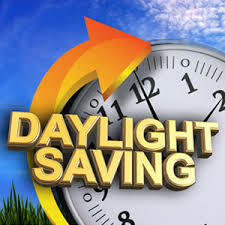 Clocks go forward on March 30, 2014. 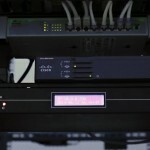 Specialists in the design, manufacture and supply of time synchronisation units and digital clocks, Galleon Systems clears up the confusion over the impact of daylight savings time on NTP time servers. In March, clocks in the UK go forward one hour in preparation for British summer time, prompting concerns that daylight savings time will cause problems for users of NTP time servers. 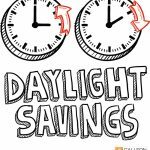 In a bid to reassure, Galleon Systems clarifies the impact of daylight savings time on NTP time servers in order to calm such concerns. 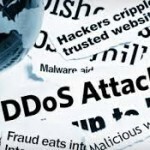 Network Time Protocol DDoS Attacks, What’s the Solution? 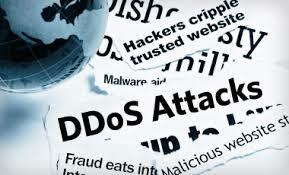 DDoS attacks hit network time protocol. Have the Olympics kept pace with precision timing? The accuracy of modern Olympic timing is made possible with the use of high quality timing devices, accurate synchronisation and atomic timing. Regular quartz oscillators are fairly accurate, but they still drift, which means without regular synchronisation, their accuracy would falter UY98UZDDVGGJ . To ensure all timing devices can achieve millisecond accuracy and precise synchronisation with one another, all Olympic timing devices are synchronised with GPS atomic clocks several times a day.